Parent Club Resource Center. Welcome! 21 photos to view. Click on any photo to start. 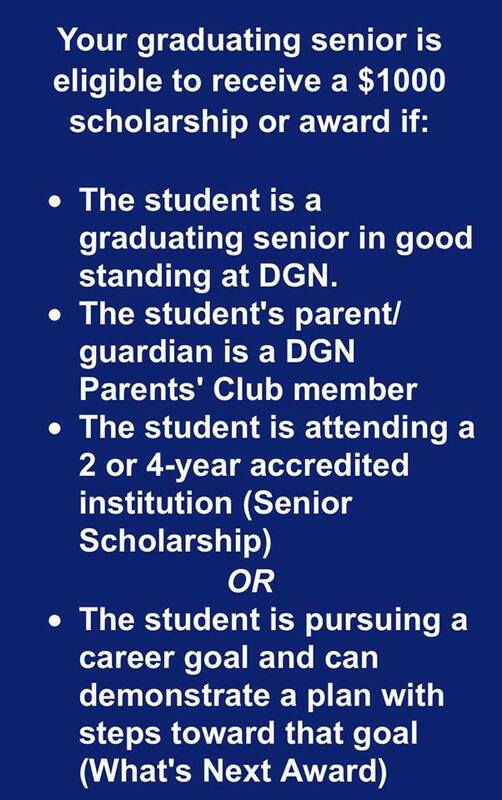 Become a member of the DGN Parents' Club by clicking here. Make a donation of any amount by clicking here. The student is a graduating senior in good standing at DGN. Watch for new items coming soon!! A great opportunity to support students who want to take the opportunity to chill out through board games, ping pong, or just listening to music. Looking for a fun way to stay connected to the school? 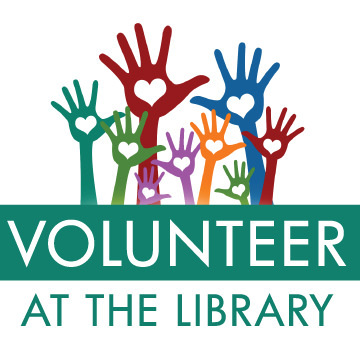 How about volunteering to help out at the DGN Library? 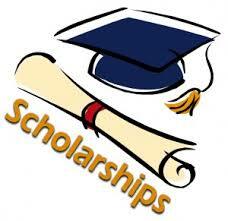 Did you know that every year The Downers Grove North Parents' Club awards $1000 scholarships to 11 Seniors? In addition, we also award grants to underclassmen to attend summer camps. One easy way that parents can help us support the scholarship program is by shopping through AMAZON SMILES. It's the same as shopping on AMAZON, except that you sign in at http://smile.amazon.com where you enter your regular password and then choose DOWNERS GROVE NORTH PARENTS' CLUB as your charity of choice. You can also create a new account if you do not already have one. Then shop as usual! Help US help the kids and sign in today! For customized merchandise with your students name or activity visit www.pssigns.com and click on the Parents Club logo!